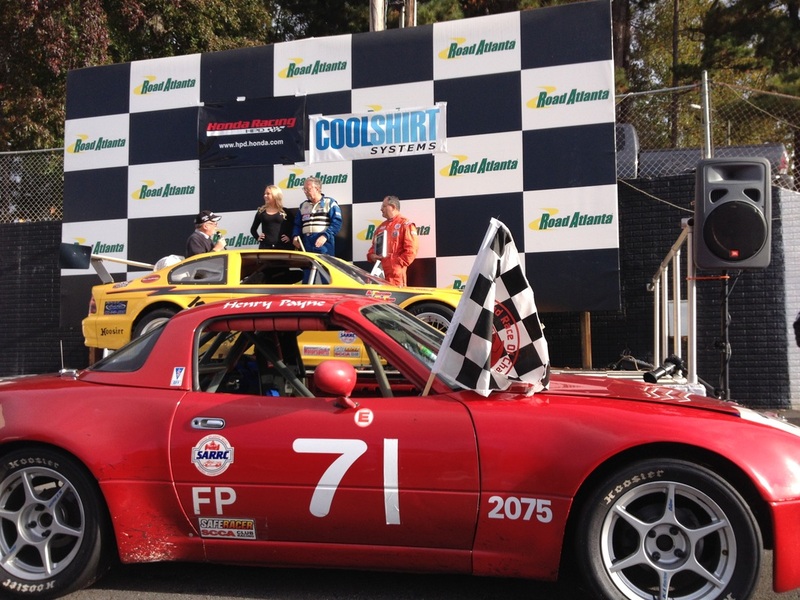 The Dread Nought Racing team fielded Henry Payne's FProd Miata at the 21st annual ARRC held at Road Atlanta. 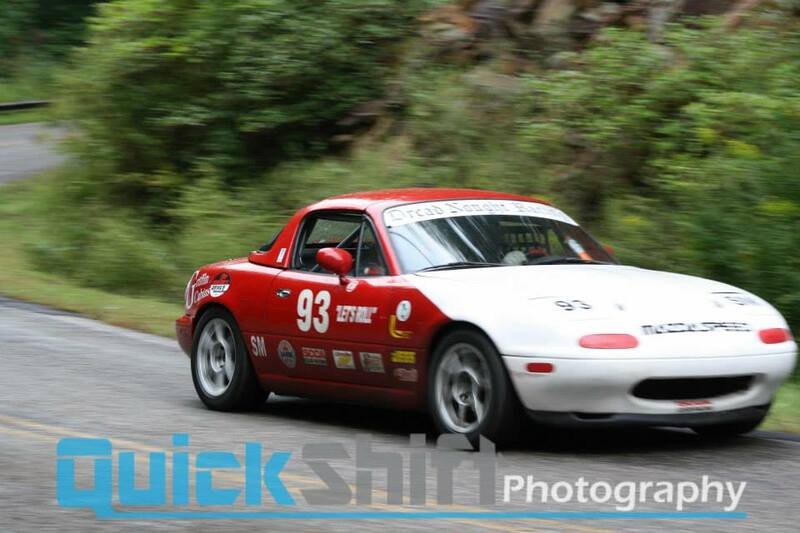 What was supposed to be a test weekend to bring the FProd development car out of hiatus turned out to be a fantastic, and unexpected, first place result. 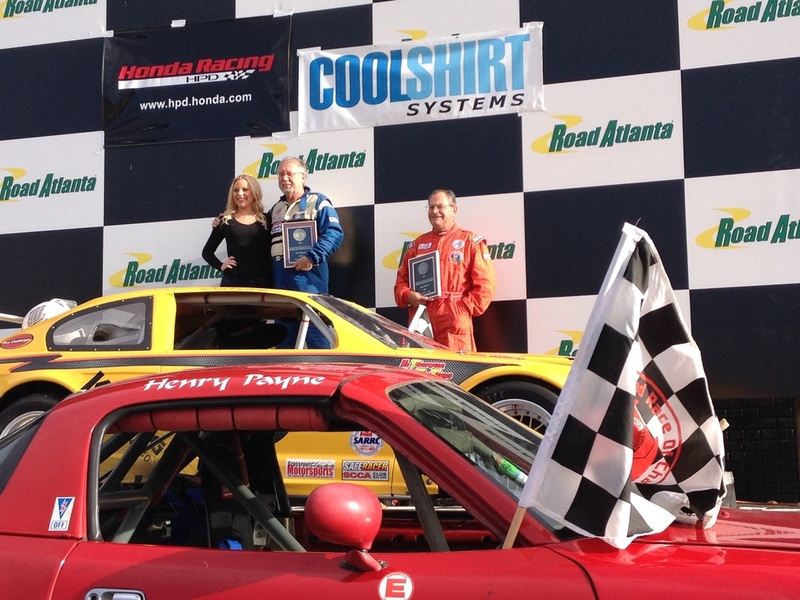 Team DNR is proud of Henry, and can't wait to see how far both car and driver can develop their speed over time. Nice work! 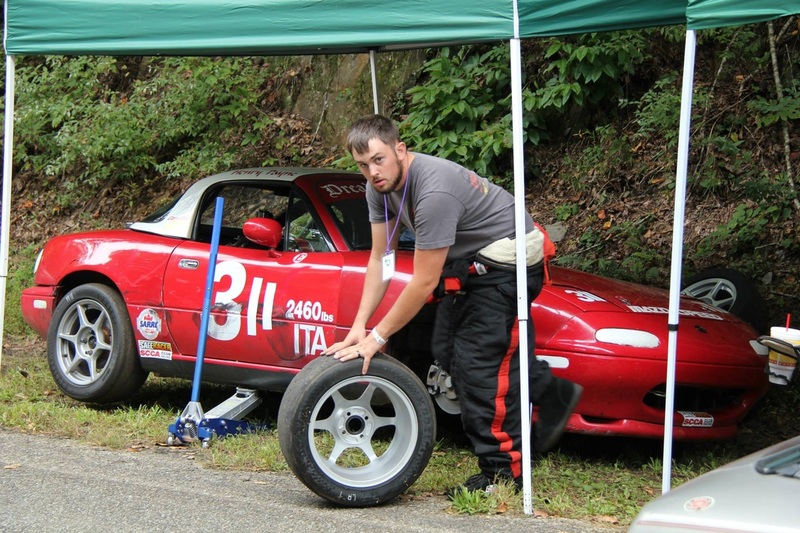 At the seventh running of the Dragon, Nate Wimbrow fought mechanical difficulties in his Spec Miata, eventually leading to an early retirement of the vehicle for the weekend. On short notice he went on to claim third place in the ITA class using Joe Bryan Payne's car instead. Not a bad perforance at all for a driver using an unfamiliar car during a wet weekend with no rain tires.